CO2 (carbon dioxide) is threatening your world! 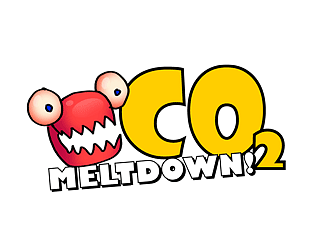 CO2 (carbon dioxide) is threatening your world! 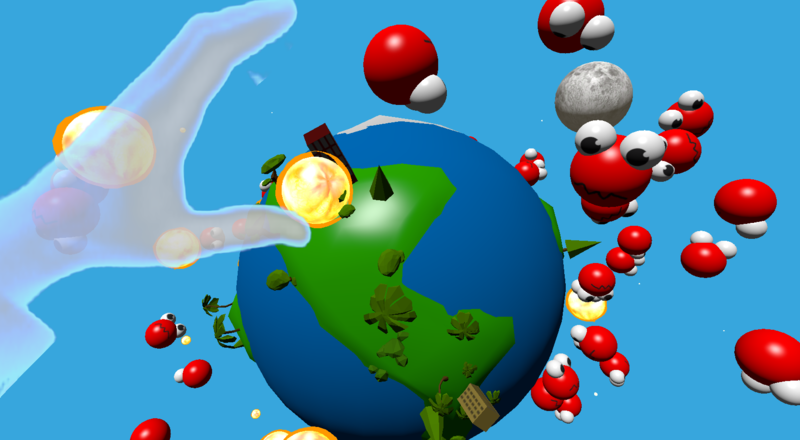 Capture Carbon mostercules in various ways to avoid flooding your planet.